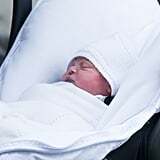 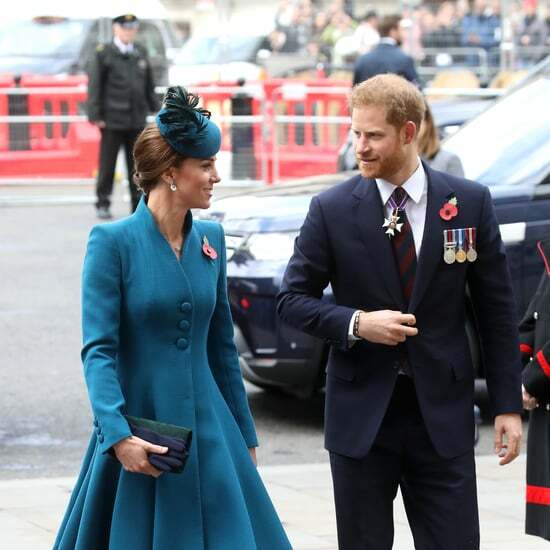 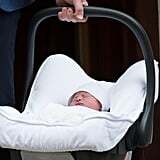 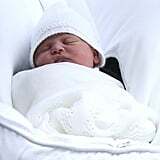 When Prince William and Kate Middleton welcomed their third child on April 23, 2018, we couldn't wait to catch a glimpse of the new arrival. 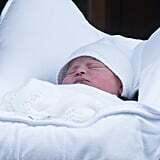 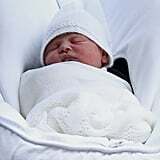 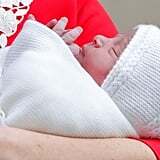 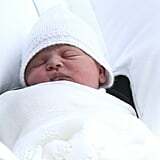 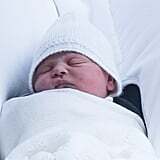 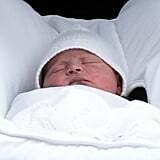 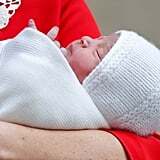 The couple's second son, Prince Louis Arthur Charles, was born at 11:01 a.m., and four days later we learned his name, which, like those of his elder siblings, Prince George and Princess Charlotte, honors other members of the royal family. 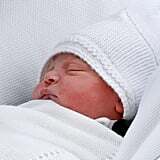 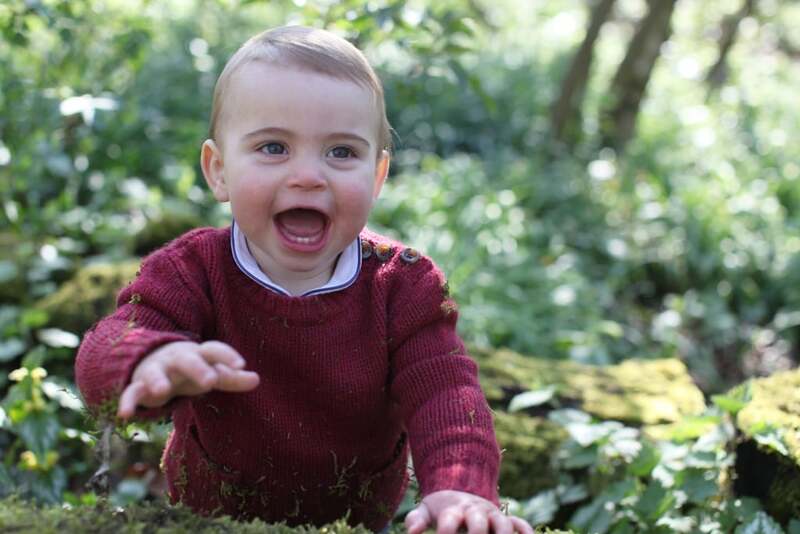 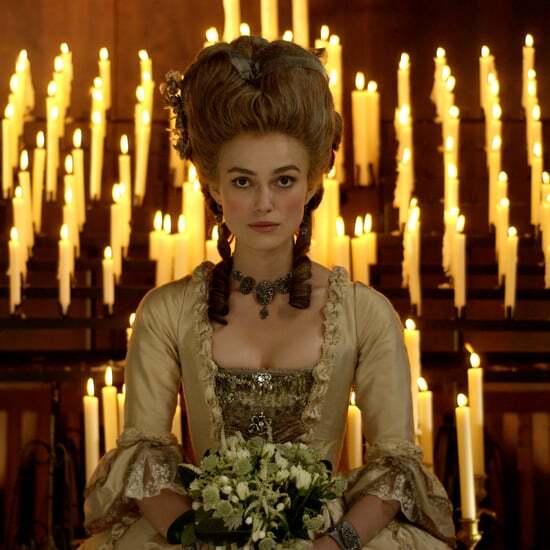 Louis is the first boy to be born into the family who will not overtake his older sister in the line of succession. 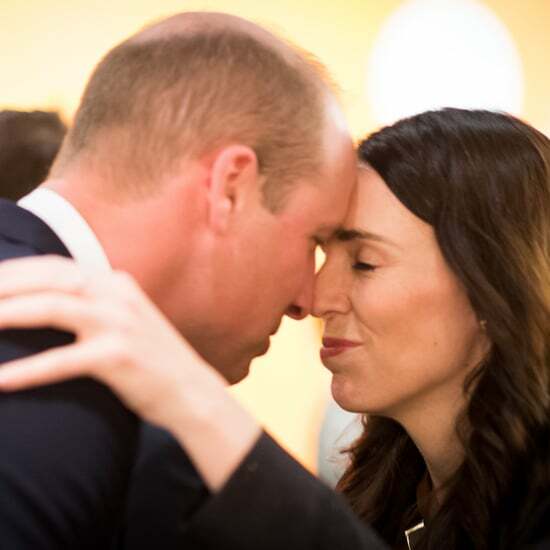 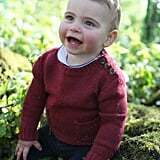 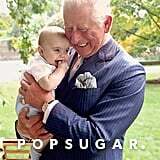 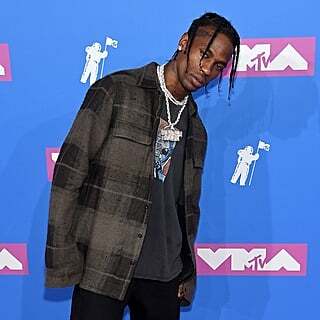 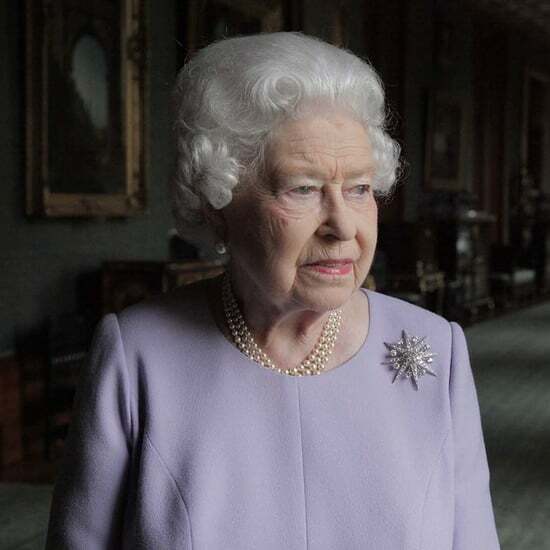 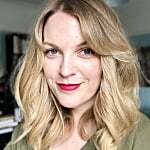 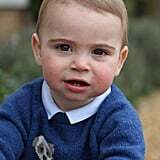 That means he is fifth in line for the throne, behind his grandfather, Prince Charles; his father, Prince William; and his siblings, George and Charlotte. 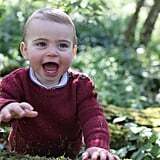 This means it's unlikely the prince will ever take the throne, but we still have the fun of seeing him attend royal engagements and participate in royal traditions as he grows up. 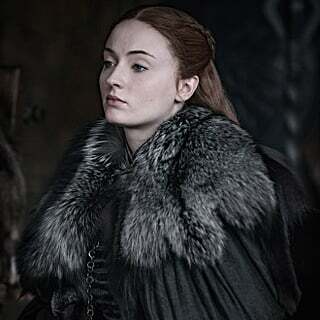 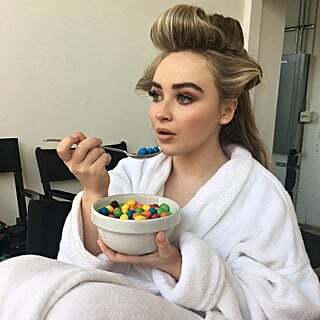 The first of those? 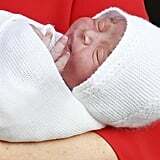 That famous photo call on the steps of the hospital, hours after being born. 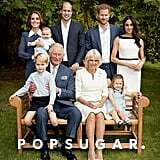 Since then, there have been a few more cute photo ops with Louis, so remind yourself of all of his lovely family moments ahead!